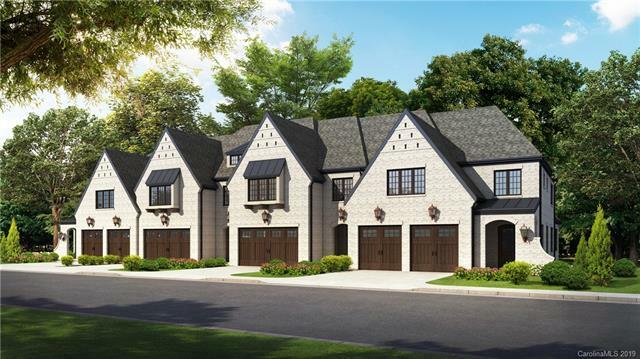 Brought to you by Windsor Residential Group and Built by Arcadia Custom Homes, Sutton Hall will set the standard for Luxury Townhome Communities in South Charlotte. Whether you are choosing one of our Luxurious Designer Palletes or completely customizing your Lock and Leave Townhome with Arcadia's Professional Designers, you will find that no detail has been left untouched. This Caldwell Cline Designed All But Custom Floorplan provides the most discerning buyer with Dual Owner's Suite Options, Fabulously Flowing Layout with Openness and Entertaining in Mind, Functional Gourmet Kitchen Island with Designer Appliances, Site Finished Hardwood Flooring, Ample Walk-In Closets, Dual Laundry Room Options, 2nd Floor Study and Loft Area, and a Large 2 Car Garage just to name a few features. Sutton Hall is conveniently located mere minutes from South Park Mall, Uptown Charlotte, The Arboretum, & is just a short drive to Charlotte Douglas Int'l Airport. Preselling for April '19 Closings.